Walker & Dunlop, Inc. (NYSE: WD) (the “Company”) announced today that its investment sales group, Walker & Dunlop Investment Sales, LLC (“WDIS”) closed the sale of Windsor at Arbors, a 400-unit, multifamily property located in Alexandria, Virginia, to MRP Realty with an institutional partner (the “Sponsor”). Led by Managing Director Chris Doerr and Vice President Will Harvey, WDIS’ Mid-Atlantic team represented the seller, GID Real Estate Investments, in the transaction. Following the sale, the Company’s capital markets group, led by Managing Directors Jamie Butler and Brendan Coleman, arranged the financing for the Sponsor. 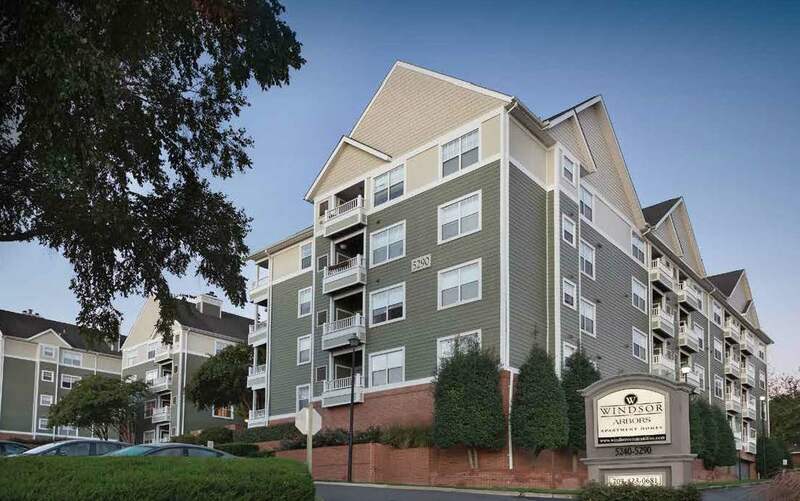 Windsor at Arbors represented a rare opportunity to acquire an institutionally maintained, 400-unit community located “inside the Beltway” and just minutes outside of Washington, D.C. The property was built in 1991 and had been under the same ownership for over 20 years. With only minor renovations in 2007, the community was positioned as an ideal value-add opportunity in a market with limited availability for development coupled with an illustrated demand for high-quality multifamily offerings. Strategically situated directly off Duke Street, in Alexandria, the property’s convenient location offers direct access to Northern Virginia’s major thoroughfares including Interstates 395 and 495, Route 1, and the George Washington Memorial Parkway. The central location is also proximate to the area’s largest demand and employment drivers, such as the Mark Center, Carlyle District, Crystal City, the Pentagon and downtown Washington, D.C.